Wisdom and tools for your calling. Seminary was a chaotic season in my life. If I wasn’t fighting to meet the deadline of a research paper, I was up late reading assignments—in the bathroom, so the light wouldn’t wake my roommate. Howard was my childhood pastor who, by God’s providence, served as my seminary mentor. Through short emails and chats over lunch, Howard injected words of wisdom into my frantic life. One email I saved says, “Make your quiet time a priority. Do it first thing, before your mind gets cluttered. Find a favorite place. Meet the Lord in the same place every day. Keep your relationship with the living Christ open, warm, and deep by staying close to him.” Counsel like this kept me healthy, sane, and focused on the right priorities. As you know, ministry doesn’t get easier after seminary. Marshall Shelley, director of the Doctor of Ministry program at Denver Seminary and contributing editor of CTPastors.com, describes the ever-broadening role of the pastor as “a multifaceted responsibility, accomplished only by the power of the Holy Spirit.” It’s a calling of varied roles, persistent demands, and high stakes. But it’s not something you have to do alone. That’s why we developed CTPastors.com—a community of pastors helping one another through the highs and lows of our ministries. We know the pain points in your week because we feel them too. We’ve struggled to find volunteers mere days before launching small groups. We’ve endured late-night budget meetings. We’ve sat across from long-term members leaving the church because they “just aren’t being fed.” We also know the joys of preaching a home-run sermon, welcoming an eager new member, and watching God pour out lavish blessings on a grateful community. 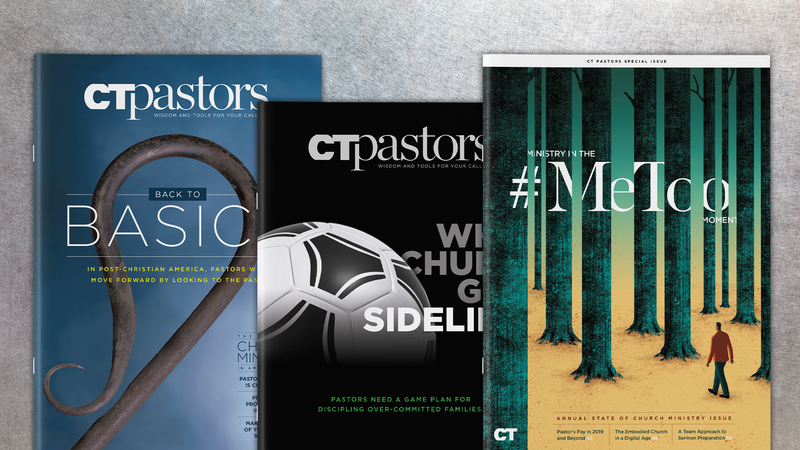 The articles on CTPastors.com address working pastors’ pressing needs with real-world solutions. 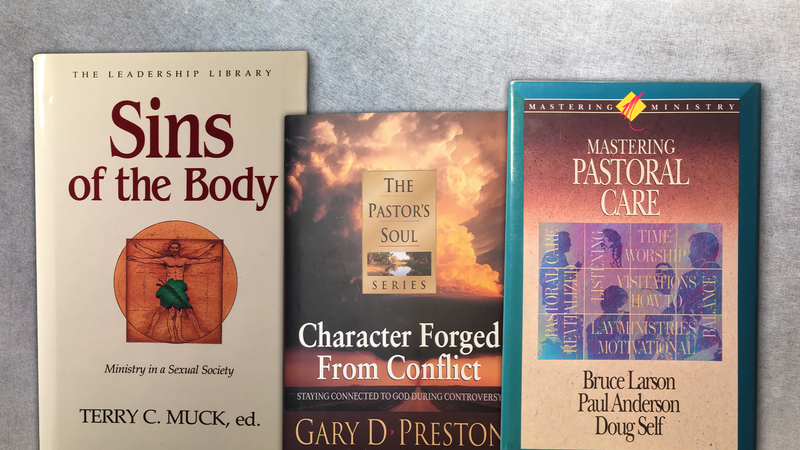 Like my mentor’s counsel during seminary, this site offers pastoral warmth and time-tested wisdom to help you in your calling. CTPastors.com brings together into one site all of Christianity Today’s resources for pastors. 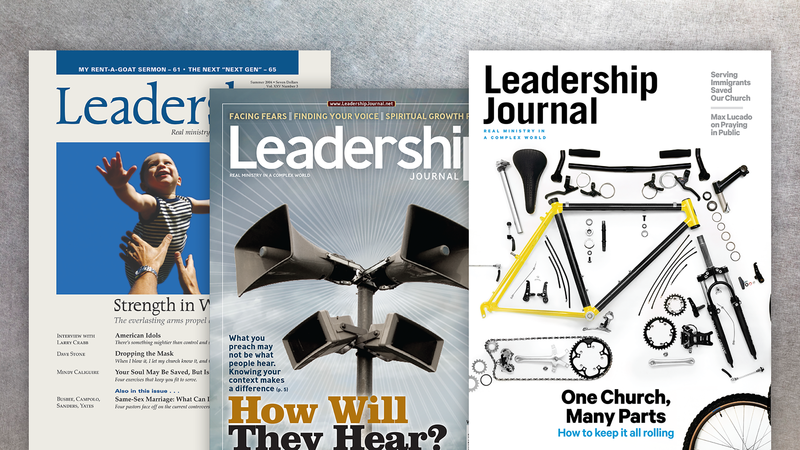 Building on 36 years of great content from Leadership Journal (now found here), CTPastors.com offers resources by working pastors, for working pastors. Think of this site as your primary care physician, in-network with free, immediate care. When necessary, we will refer you to specialists like PreachingToday.com, SmallGroups.com, and ChurchLawandTax.com. Website access to wisdom from ministry veterans like Bill Hybels, Eugene Peterson, and Tim Keller; prophetic voices like Eugene Cho, Mandy Smith, and Skye Jethani; and fresh thinking from the people shaping ministry in our time. Weekly email newsletter pointing you to new and relevant content. 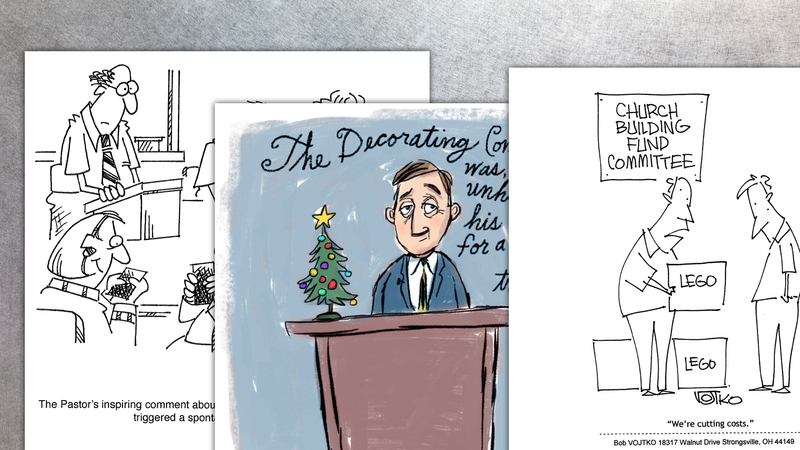 We hope you’ll return to CTPastors.com again and again as you encounter difficult situations, or when you just need a word of encouragement or a cartoon to make you laugh. Join the conversation. Do you have wisdom or tools that could benefit other working pastors? Check out our Writer’s Guidelines and let us know. Kyle Rohane is managing editor of CTPastors.com.